SAMAN Portable Office Solutions and its team are helping clients to execute the projects effectively. Hence, they are extending the most and up-to-date advance technologies in providing a good quality of products such as portable site cabins, porta cabin, portable cabin, container site office, portable security cabin, portable guard cabin and portable mobile toilet . These portable site cabins have the highest demanded in market for their portability, durability and elegant looks. And also it reduces both cost and times while manufacturing portable site cabins. All mandate procedures like quality assurance and quality control and check are in place to ensure 100% quality before delivering portable site cabins to client’s end. SAMAN as a company always drives the best results and provide solutions to the clients. We are committed to provide end-to-end solutions and to make sure that everything are in place and executed well. Our team always supports to drive the best results in the market. That is why, SAMAN is getting a good response from the client side. The products we offer our clients, are very affordable and durable in terms of price, quality, durability and time saving. We always focus on delivering products on time. As a result, we have many big and small clients in the market. 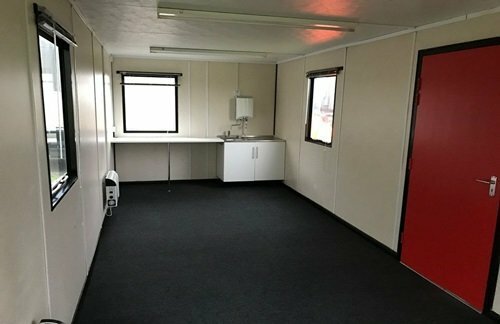 However, our team has transformed the best feature portable site cabins from old used containers and achieved many awards. Our team is very proactive and enthusiastic in offering a good quality ensured portable units like portable site cabin, porta cabin, security cabin and portable toilet. Offered products are durable in their functions. We transformed our products with quality assurance and use of the latest equipment. As a result, we got a lot of appreciations, recognition and happy note from the clients across the India.